All the universities follow different schedule for the announcement of result at bachelor’s level. The result is generally declared according to the exams commencement and each university takes two or three months in result declaration. 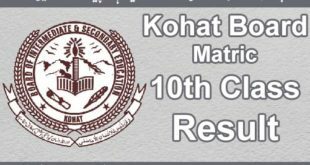 Universities and colleges located in Punjab, Khyber Pakhtunkhwa, Sindh and Balochistan publish the BA/BSc/B.Com annual results according to their own time table. So for the year 2017 the Bachelors Result 2017 will be declared considering the same time schedule. As soon as the result of annual exams of bachelors will be published it will be uploaded at ilmkidunya. stay in touch with us for more updates. In Punjab province Punjab University is the well-known and established university for the mostly the conduction of bachelors exams for regular and private students and has worth especially in BA private exams. PU generally commences the final exams of BA/BSc and B.Com in March and May respectively and the declaration of result is made in August and October. 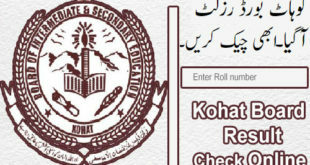 Islamia University Bahawalpur, Sargodha University and Bahauddin Zakariya University Multan also follow their own time schedule and generally declare the bachelors result in August or September. Now the final exams of Bachelors of all the universities have been completed and result preparation is under way. The Bachelors Result 2017 will be declared according to same schedule.